If you have a summer house on Catalan Coast and you are planning a summer vacation with your children there are several activities that cater to families of all ages. 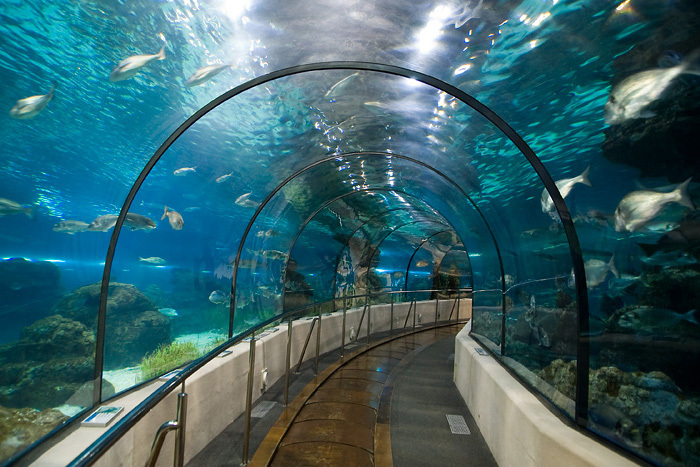 Barcelona’s Aquarium (L’Aquàrium de Barcelona) will surely make an unforgettable impression on you and your children. It’s one of the most popular sights in Barcelona for kids. The most interesting part is of course its inhabitants. Here you will see the various Mediterranean and tropical sea inhabitants: fish, corrals, seahorses, turtles, seals and much more. You won't want to miss panoramic hall with the sharks – they will be floating right above your head. The Aquarium also has a children’s zone with large frog and turtle figures, which children love to have their picture taken next to. For little adventurers, there’s also a real bathyscaphe, which they can go inside of and explore pressing all the buttons. On the screen they’ll see the movie of how it would look if they were actually under the water – almost a real voyage. 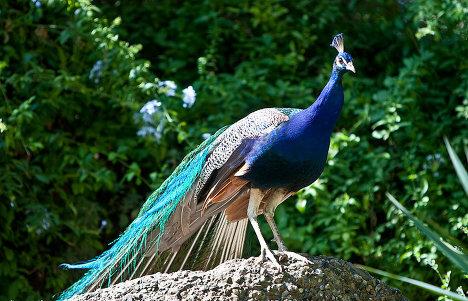 All nature lovers must make a stop at the Barcelona Zoo. 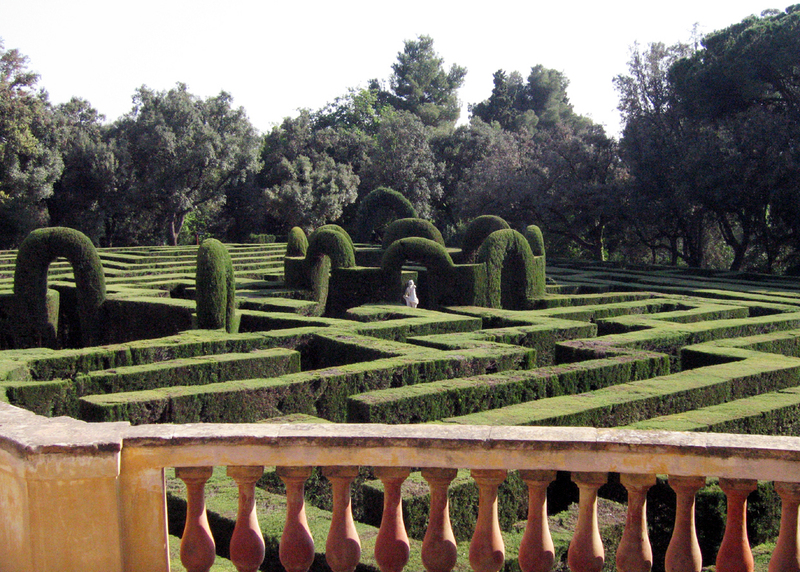 It is situated in the Ciutadella Park, not far from the sea. If you go there, be prepared to spend the whole day there, as children usually never want to leave. Here the kids will get to know or meet again various kinds of animals, including: pink flamingos, lions, giraffes, camels, hippopotamuses, zebras, elephants, monkeys, tigers, dolphins, meerkats and even the Komodo dragon. Some of the animals have performances 2-3 times a day, all information for which can be found at the information counter. A small Zoo-train makes trips around the whole zoo and is another attraction that both you and your children can enjoy. There also is a dolphinarium near the main entrance and special picnic areas. This museum is a real paradise for the young and curious, as here they will be able to touch, pull and even launch some of the exhibits. 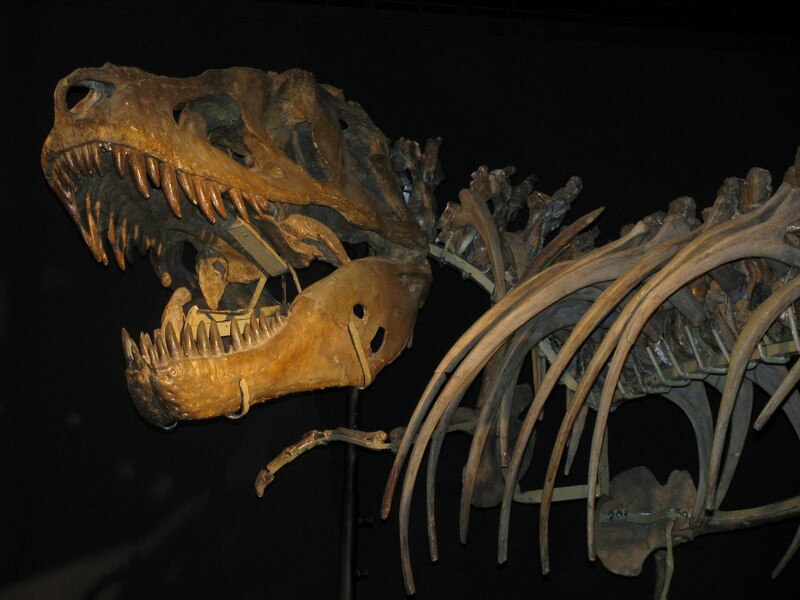 There are exhibitions illustrating the simplest laws of physics, as well as animal and human evolution. The Museum also has its own planetarium where kids can watch a movie about the solar system and planet Earth. Another interesting feature is a hall that represents the rain forests of the Amazon, it’s really incredible! Inside this hall, visitors find themselves in a tropical jungle and can experience an actual tropical climate: humidity, warmth, semi-darkness, noises, rustles, the crying of unknown animals, and discover unusual fish. This is no usual park for walks and picnics. In the center of the park there is an actual green labyrinth,where you can spend minutes or hours looking for the exit. This territory is a former country estate of a rich Catalan aristocratic family which is why every little thing here is reminiscent of a fairy tale: ancient arbors, medieval tower, a pond with goldfish, sculptures and fountains. The whole area is divided into several terraces that are situated one above the other. From the highest terrace you have a wonderful view of the garden and the entire city. 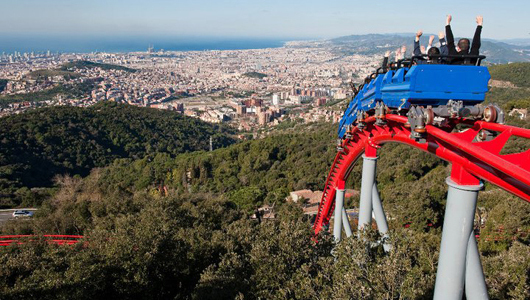 For the bravest ones we recommend a visit to the amusement park on the top of Tibidabo mountain – the main children's amusement park in Barcelona. The park is 100 years old, making it one of the oldest amusements parks in the world, and situated atop a 500 meter high mountain, the highest point of Barcelona, makes it also one of the most unique. The panoramic view from here is breathtaking, and for an even more impressive look, you can take a ride on the observation wheel. The park has around 25 attractions for all age groups, including the youngest of visitors. A vacation to Barcelona can be interesting and exciting for all members of your family!